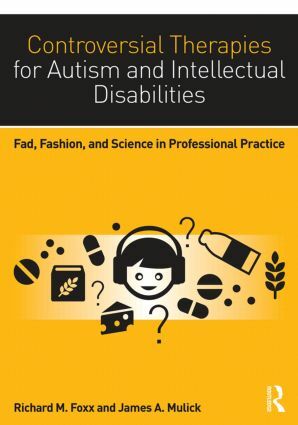 The second edition of Controversial Therapies for Autism and Intellectual Disabilitieshas been fully revised and updated and includes entirely new chapters on psychology fads, why applied behavioral analysis is not a fad, rapid prompting, relationship therapies, the gluten-free, casein-free diet, evidence based practices, state government regulation of behavioral treatment, teaching ethics, and a parents’ primer for autism treatments. Where Do Fads Come From? A Map Through the Minefield: A Parent’s Primer to Find Autism Treatment That Works!